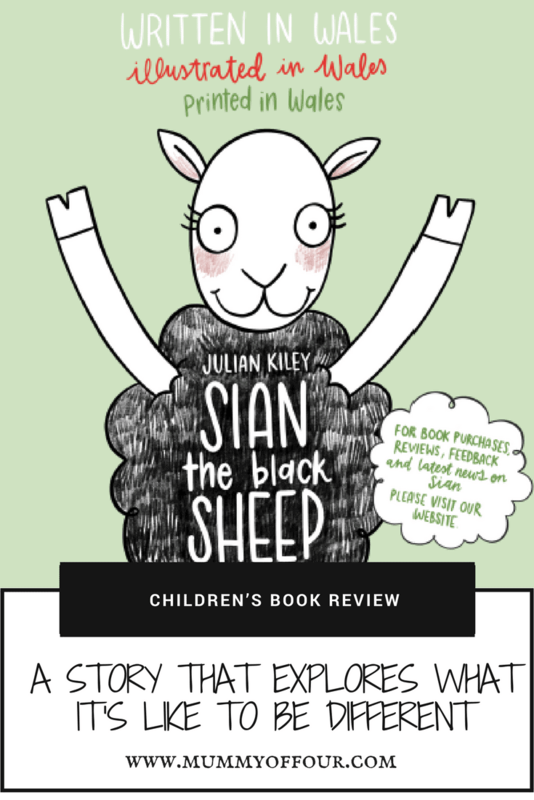 I was recently sent a copy of a new picture books “Sian The Black Sheep” by Julian Kiley to review. 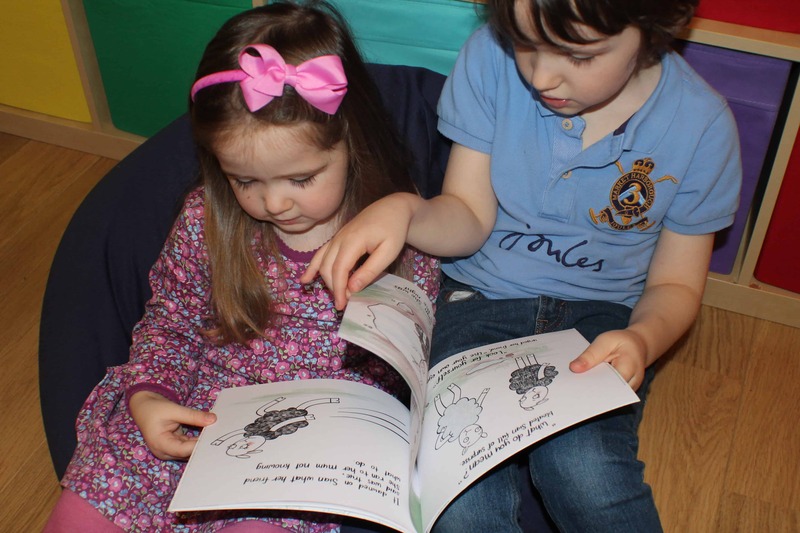 As my children all love new story time each evening before bed, they were excited to explore a new book together. “Sian the Black Sheep” is the story of Sian, struggles with being different from her other sheep friends. “In the middle of Wales on a small farm. There lived a black sheep and her name was Sian. A happier lamb would be hard to find. Sian is happy as a lamb, until one of her sheep friends point out that she is the only sheep with black wool in a flock of only white sheep. Until this is remark is made, Sian did not feel any different to her friends. Sian’s Mummy tells her that it’s ok to be different, that it’s overrated to be the same as everyone else and that she loves her no matter what. 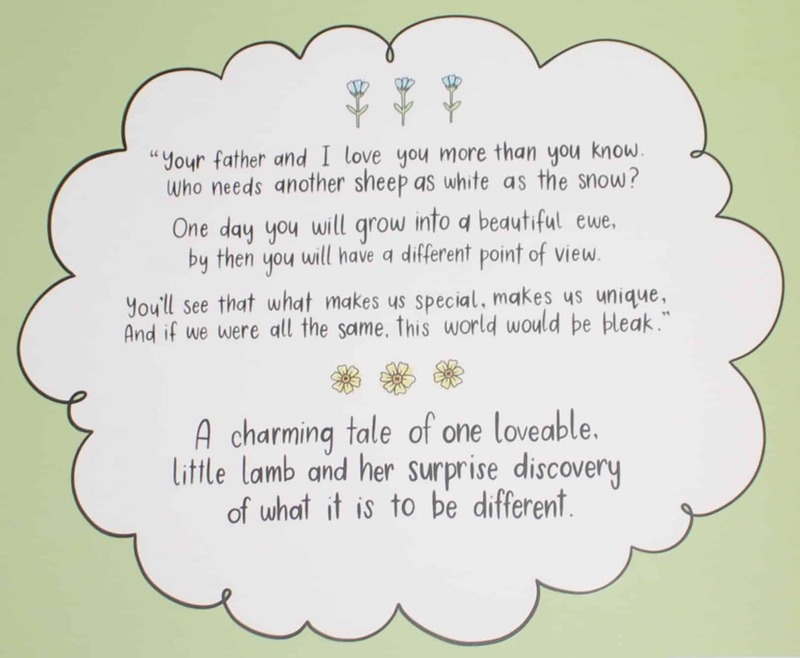 Sadly Sian, finds no comfort in her mother’s words and goes off into the world to find more sheep like her. During her adventures, she discovers for herself just how wonderful it can be to be different. 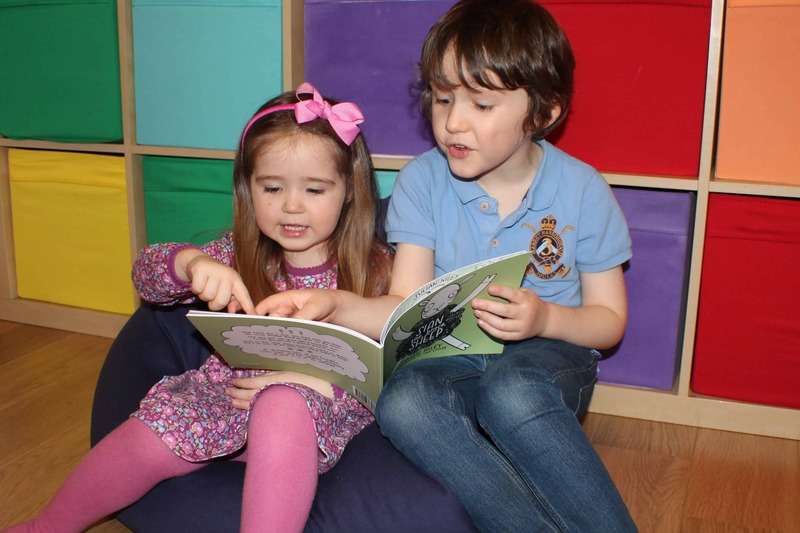 The book is nicely illustrated and written in catchy rhyming couplets. I am a huge fan of rhyming children’s books, as are my little ones. Not only are they entertaining, but as you re read the books with your children, they can begin to predict the words coming at the ends of the sentences. This familiarity goes on to aid word recognition and help with early literacy. It was reading books like this with William that had him reading independently from just after his 3rd birthday. The message in the book is just lovely too. Oh how I wish that my children could believe them when I tell them how wonderful and special they are. I can only hope that one day, just like Sian, they will find out for themselves. 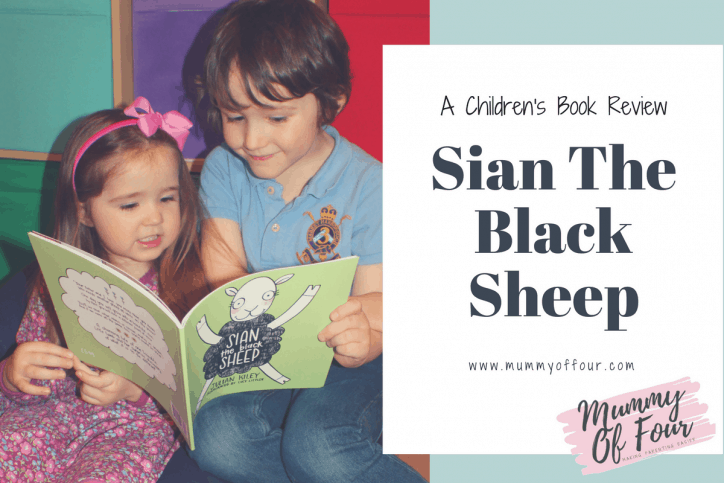 If you would like to read Sian The Black Sheep to your little ones, you can order you copy with free postage from www.siantheblacksheep.co.uk . 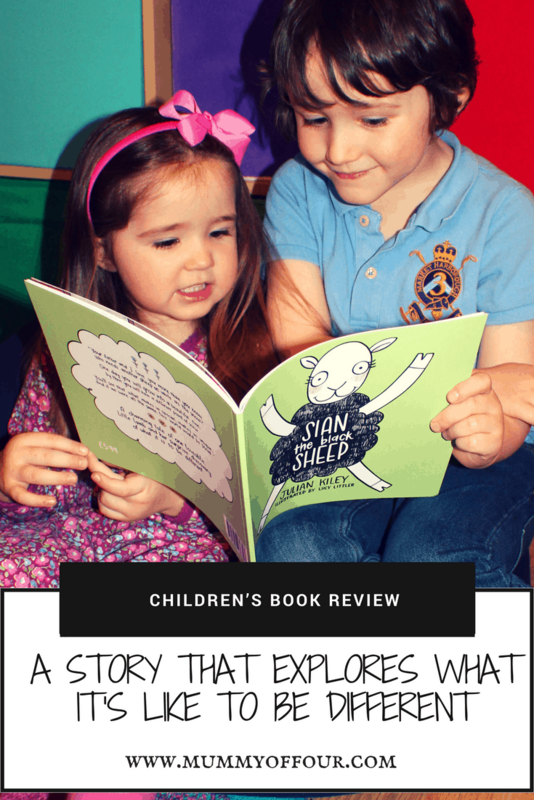 Thank you so much for your lovely review @mummyoffour, I’m so glad that you and your little ones enjoyed learning about Sian’s adventures. 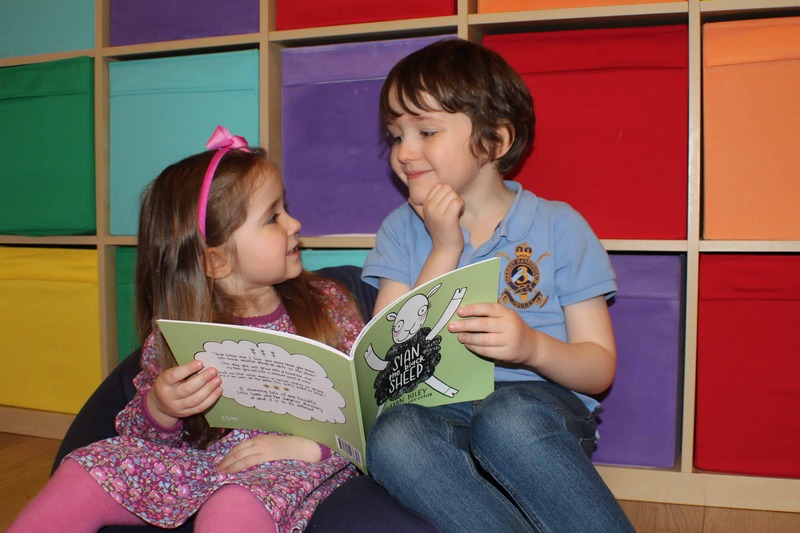 Sian is written, illustrated and printed in Wales #supportlocalbusiness #firsttimeauthordaddy.